This faucet features an air gap. 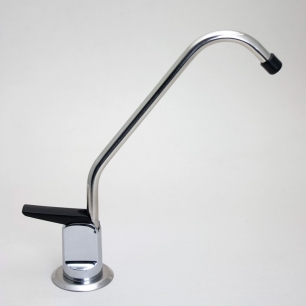 Our Black and White series reverse osmosis units do not require an air gap faucet. Non air gap Pro-Flo faucets are available here.